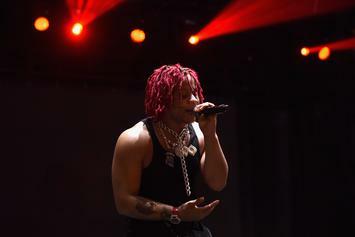 Trippie Redd holds it down for Jimmy Fallon's studio audience. 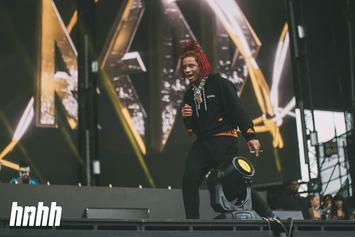 Another milestone for Trippie Redd. 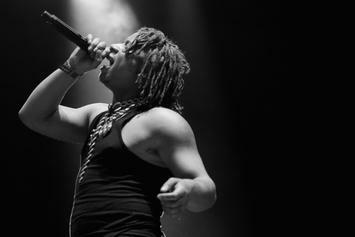 The "Life's A Trip" rapper wants an Uzi feature. 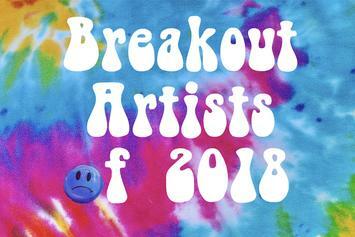 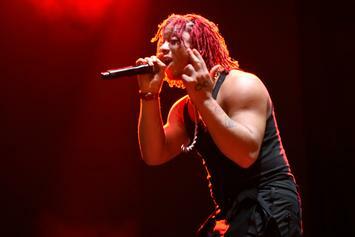 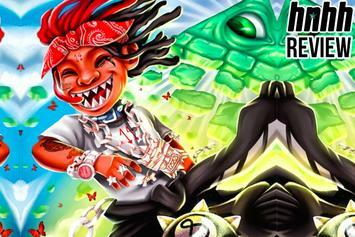 Trippie Redd's latest project has landed at the top of the Billboard chart. 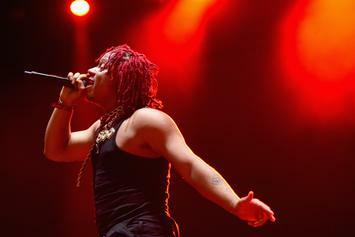 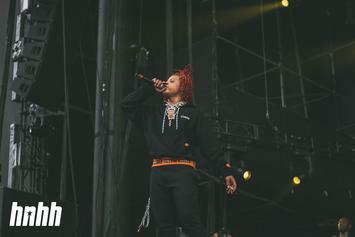 Trippie Redd also performed his song "Taking A Walk" on the Jimmy Kimmel Live outdoor stage. 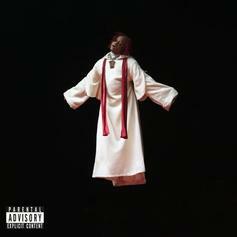 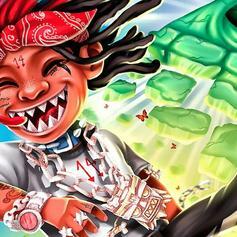 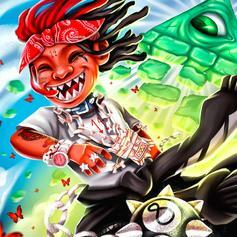 The project was briefly uploaded to Trippie Redd's page. 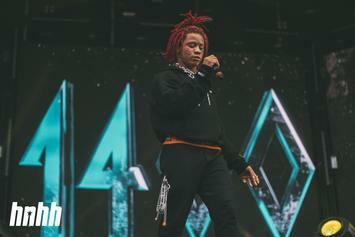 Trippie Redd made a brief cameo in Hulu's new commercial. 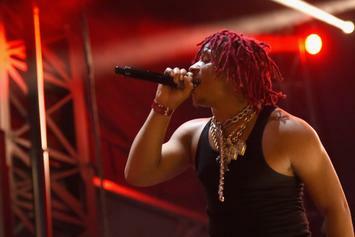 Trippie Redd Announces Secret Project After "A Love Letter To You 3"
"I wanna know who’s more consistent than me."